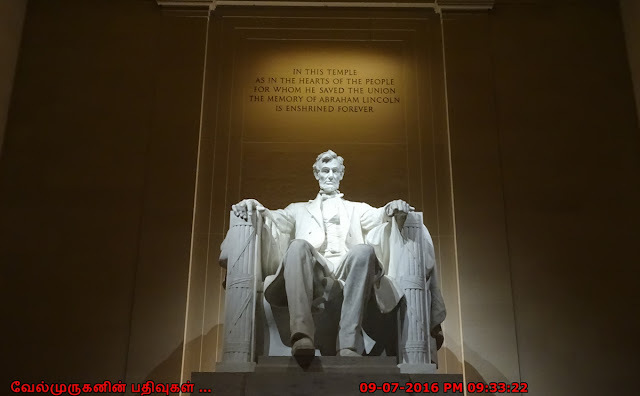 The building is in the form of a Greek Doric temple and contains a large seated sculpture of Abraham Lincoln and inscriptions of two well-known speeches by Lincoln, "The Gettysburg Address" and his Second Inaugural Address. The 170-ton statue is composed of 28 blocks of white Georgia marble (Georgia Marble Company) and rises 30 feet (9.1 m) from the floor, including the 19-foot (5.8 m) seated figure (with armchair and footrest) upon an 11-foot (3.4 m) high pedestal. The Lincoln Memorial includes 36 columns of Colorado marble, one for each state in the Union at the time of Lincoln’s death in 1865; each column stands 44 feet (13.4 metres) high. 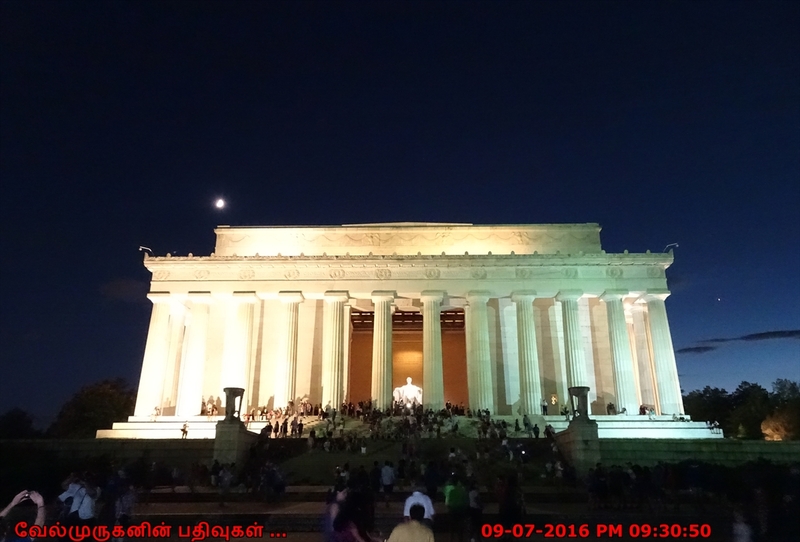 The names of the 48 contiguous states are listed above the colonnade, and the dates of their admission to the Union are engraved in Roman numerals. Because Hawaii and Alaska attained statehood several decades after the Lincoln Memorial was finished, their names are inscribed on a plaque located on the front steps. 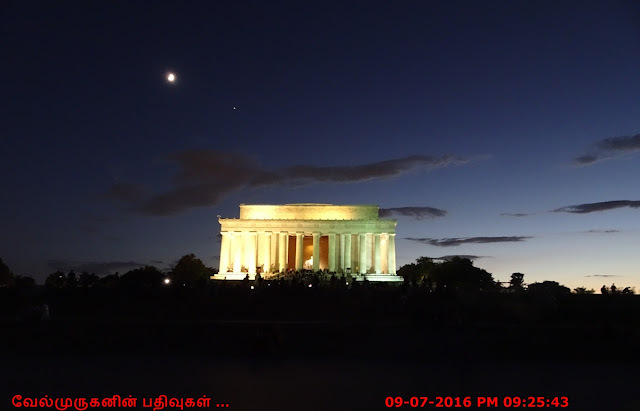 The Lincoln memorial is administered by the National Park Service under its National Mall and Memorial Parks group. It has been listed on the National Register of Historic Places since October 15, 1966. It is open to the public 24 hours a day. In 2007, it was ranked seventh on the List of America's Favourite Architecture by the American Institute of Architects. 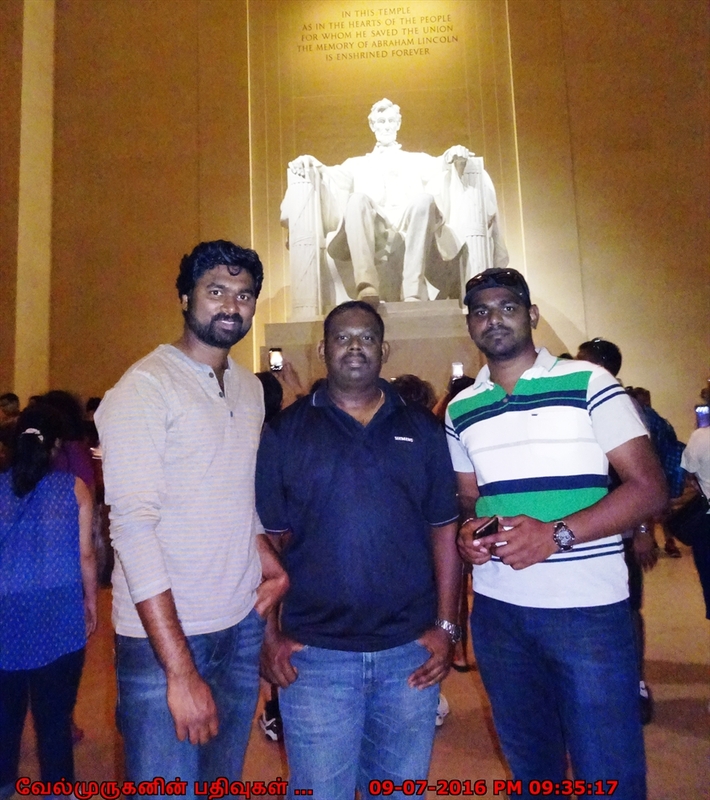 Lincoln Memorial is one of the most beloved American monuments: It attracts millions of visitors each year.